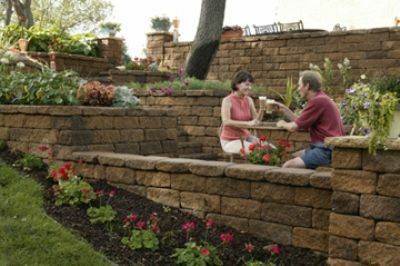 See why Architects & Engineers, Contractors and Homeowners all love VERSA-LOK Retaining Wall Systems. Enter your Zip code for local information about product availability, colors, and textures. VERSA-LOK retaining walls deliver flexibility, attractive facing options, and cost-effectiveness, making them the perfect solution for residential landscaping. VERSA-LOK provides the best value in segmental retaining wall solutions for everything from intricate landscaping features to tall, commercial walls. 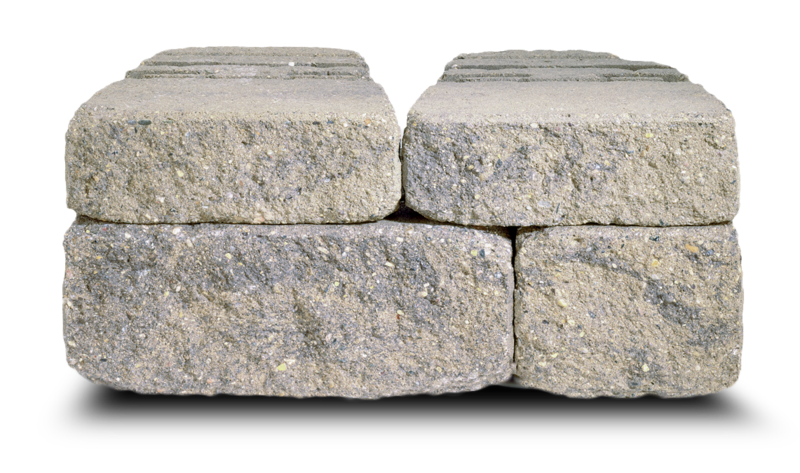 VERSA-LOK segmental retaining walls are made from high-strength concrete units, dry-stacked, interlocked with pins, and set on granular leveling pads. These mortarless walls do not need frost footings. And when stabilized with geogrid soil reinforcement, VERSA-LOK walls can be built 50 feet tall and even higher. From intricate landscaping features to tall, commercial walls, VERSA-LOK delivers your best value in segmental retaining wall solutions. VERSA-LOK’s unique hole-to-slot pinning system provides your walls with an automatic setback, improving stability and making installation a snap. Durable, solid VERSA-LOK units have no voids to fill and can be modified easily on-site to create a variety of special landscaping features.